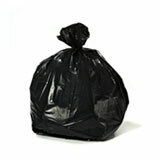 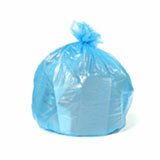 The 50" x 48" trash bag fits most 65 Gallon Rollout Trash Carts. 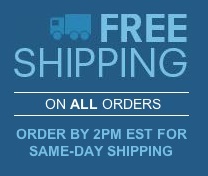 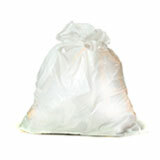 Need a bag for the 64 Gallon Toter® Wheeled Trash Cart? 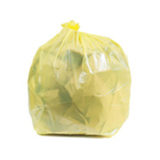 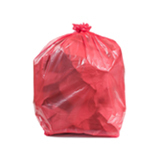 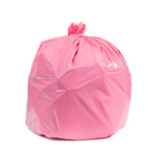 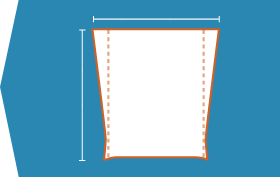 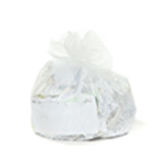 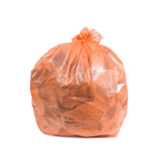 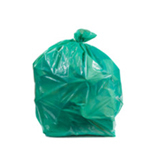 Since Toter® cans are slightly taller, using a 50" x 60" Trash Bag will ensure your bag will not fall into the can.